Anyone who loves working on their car can tell you the strong satisfaction that comes from making it look spotless. A freshly washed car even feels like it drives better. But a ten-minute car wash is one thing. Who really enjoys the sore backs, tired arms, and achy fingers that come with getting down to the nitty gritty. That's when it pays to bring your vehicle in to Applewood Chevrolet Buick GMC Cadillac. 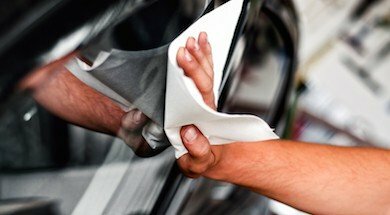 At our Appearance Centre, we'll have your car shining like a freshly-minted loonie and smelling as good as, um, a new car, all while you kick back and enjoy your weekend. Leave the grunt work to us. We clean car seats like new! So whether you are planning for a special anniversary dinner, or just a slow cruise down Lakeshore Rd, do it in style. Dirt, spills, baby messes, stubborn odors, carsickness-let the pros take care of it! Book your Detailing Appointment Today! For more information, call us today! 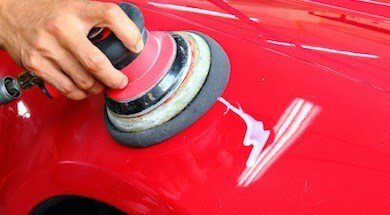 Take a look at some of our affordable car detailing packages in Mississauga.